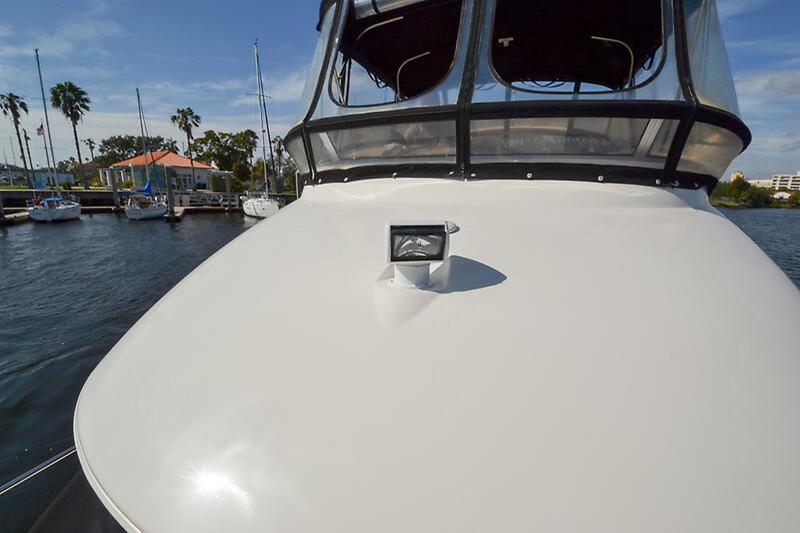 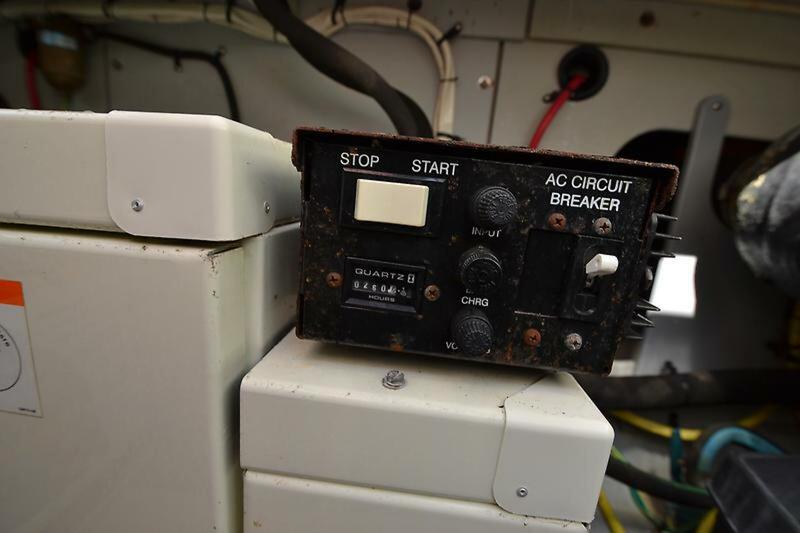 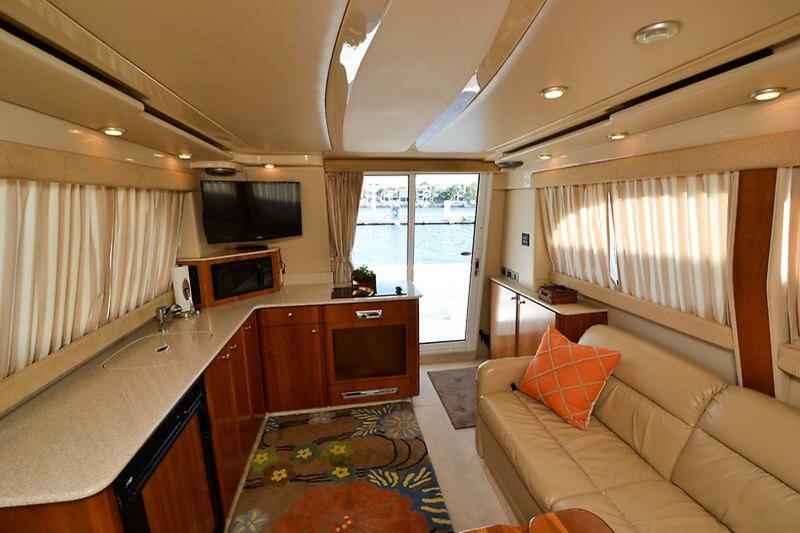 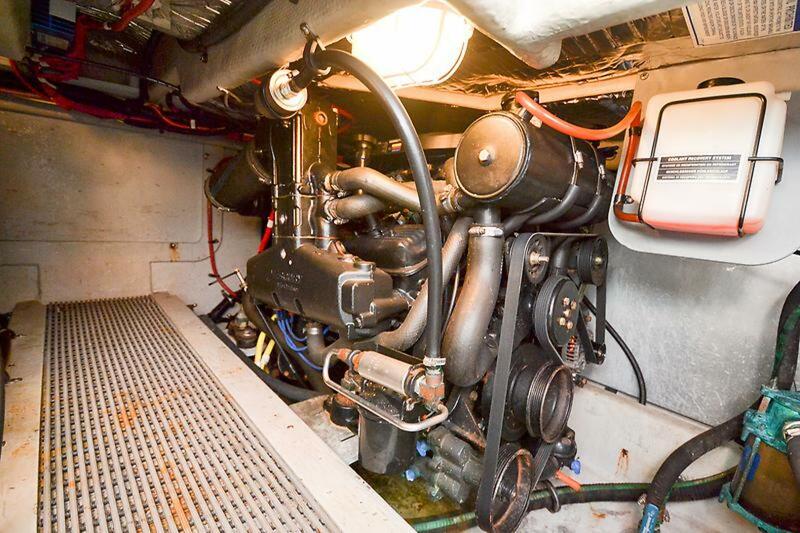 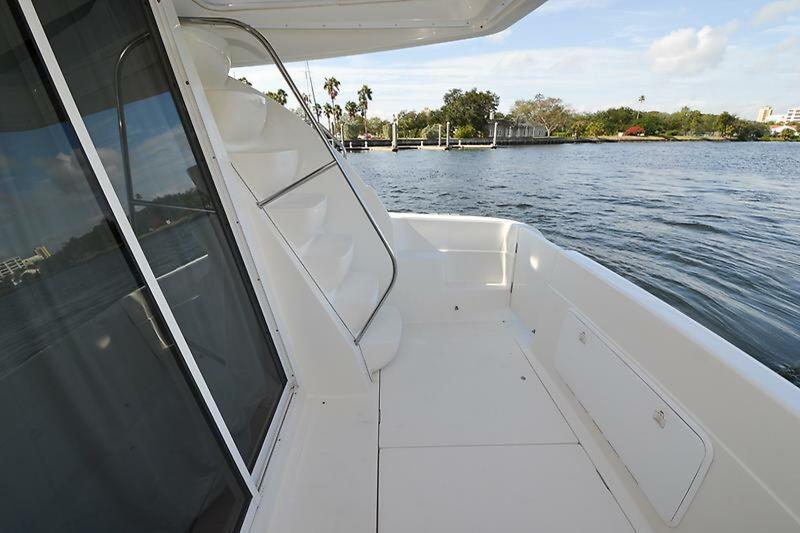 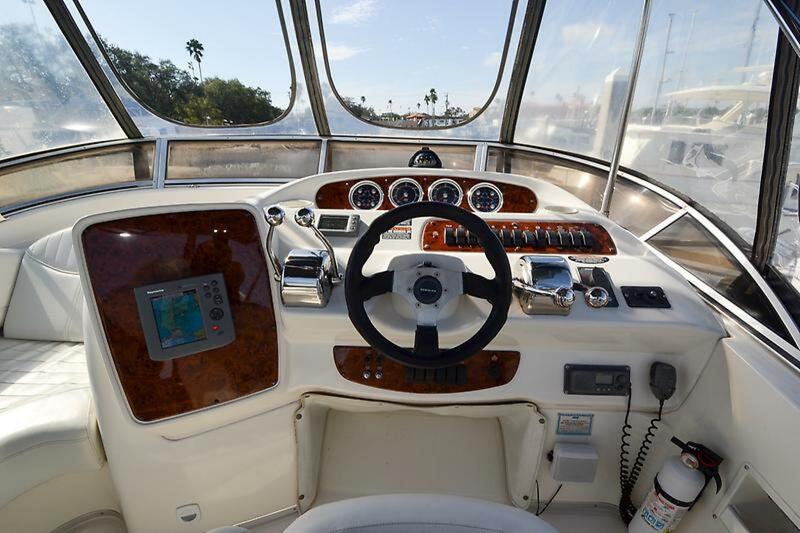 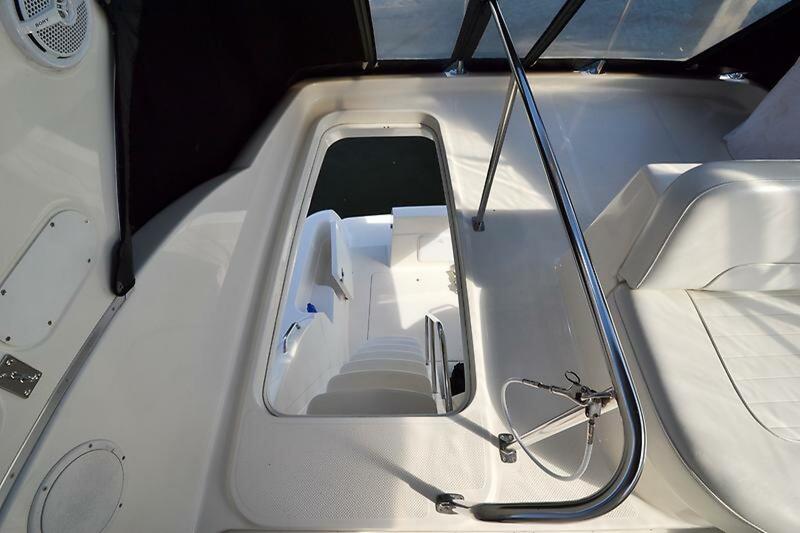 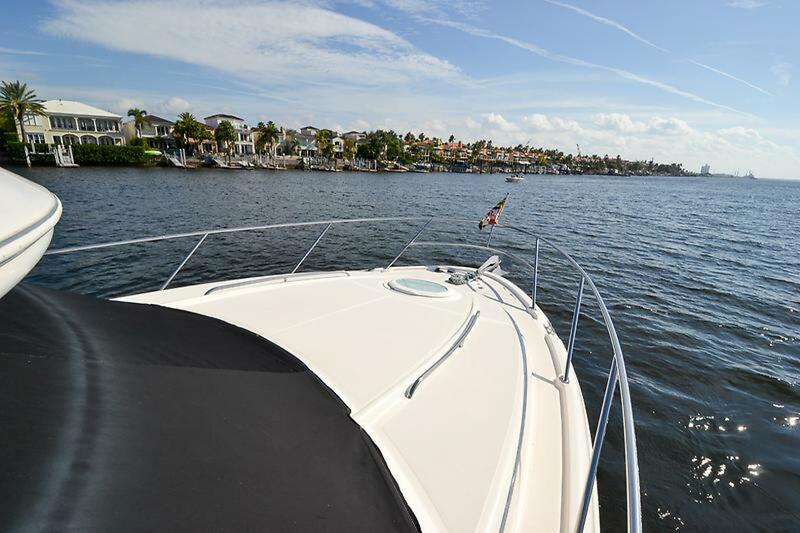 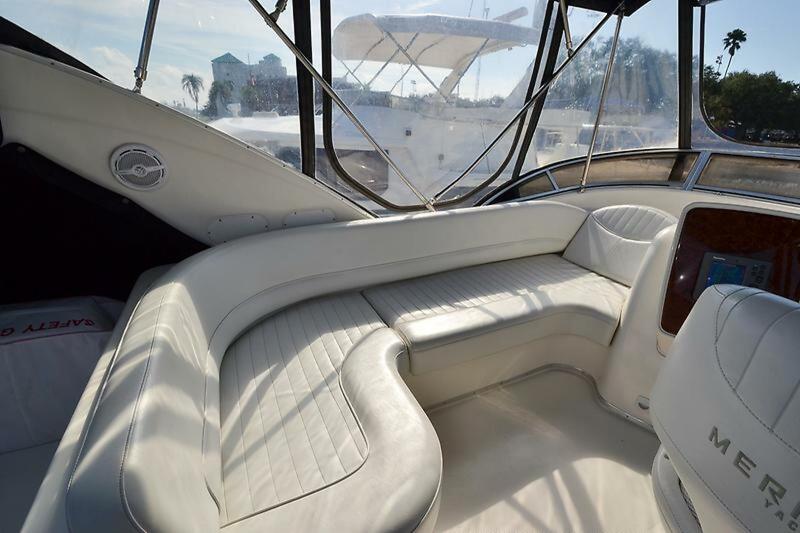 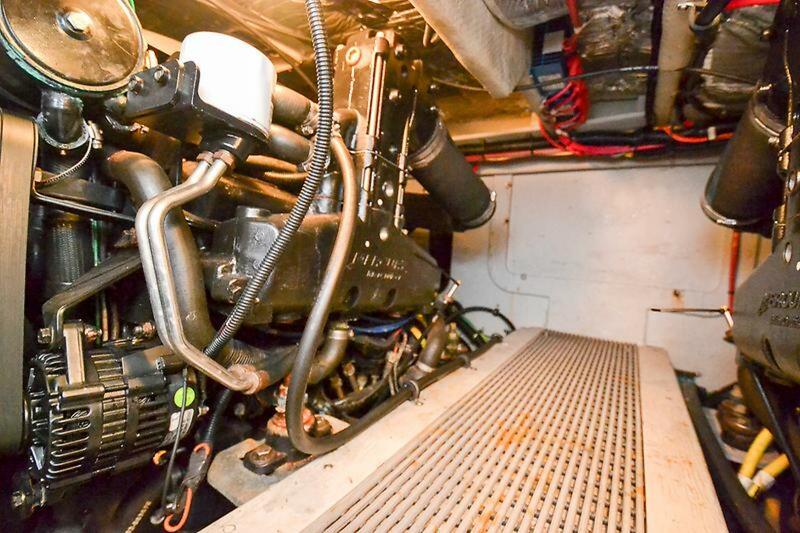 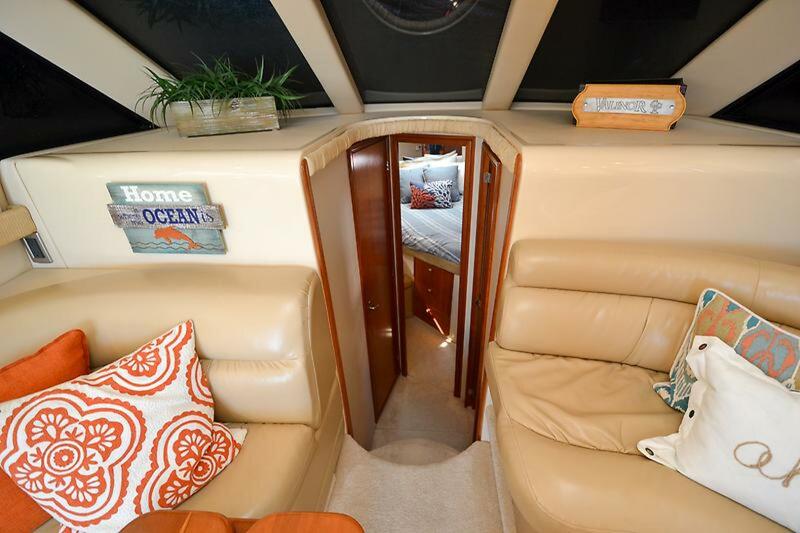 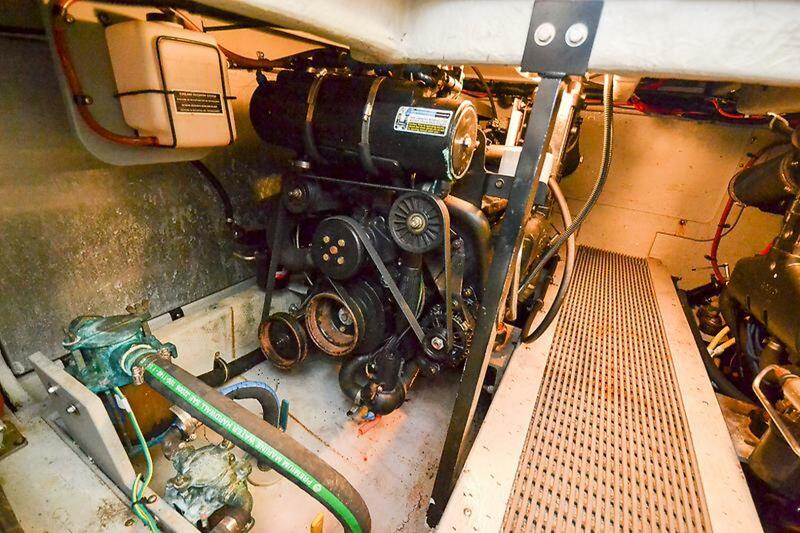 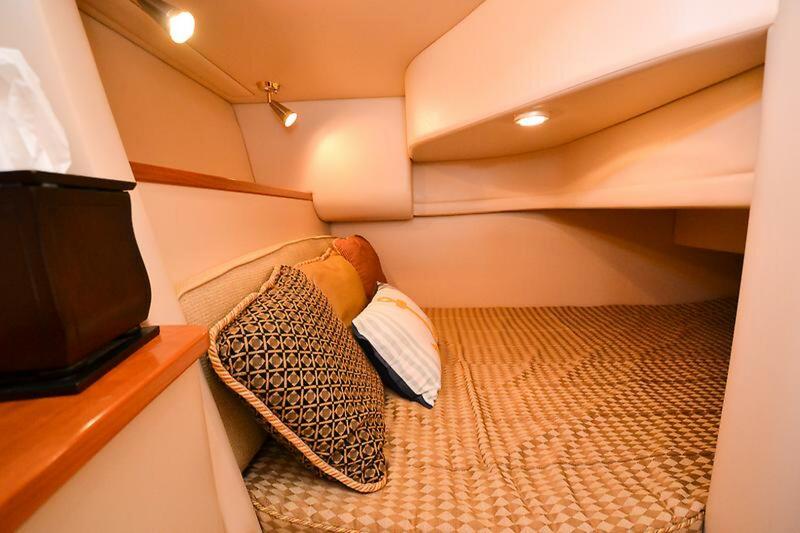 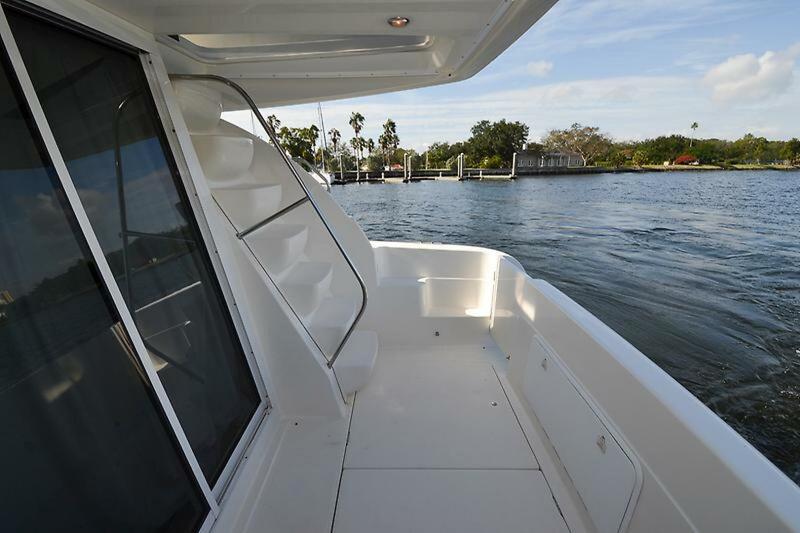 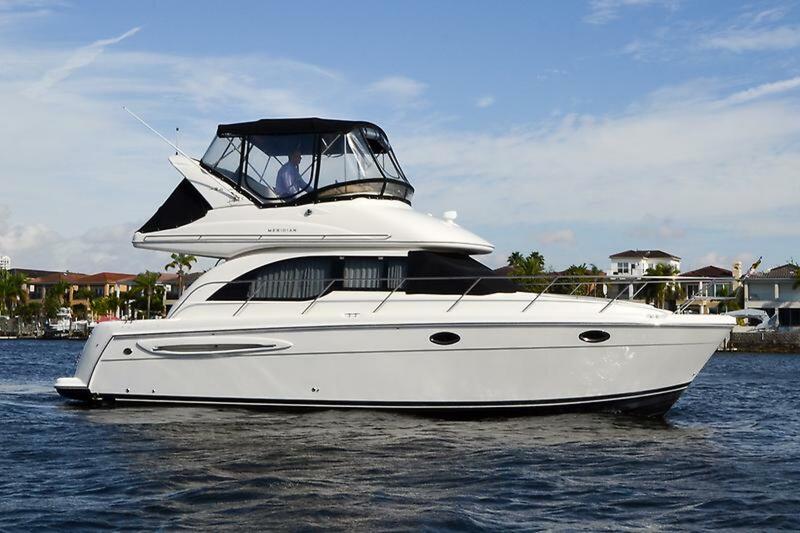 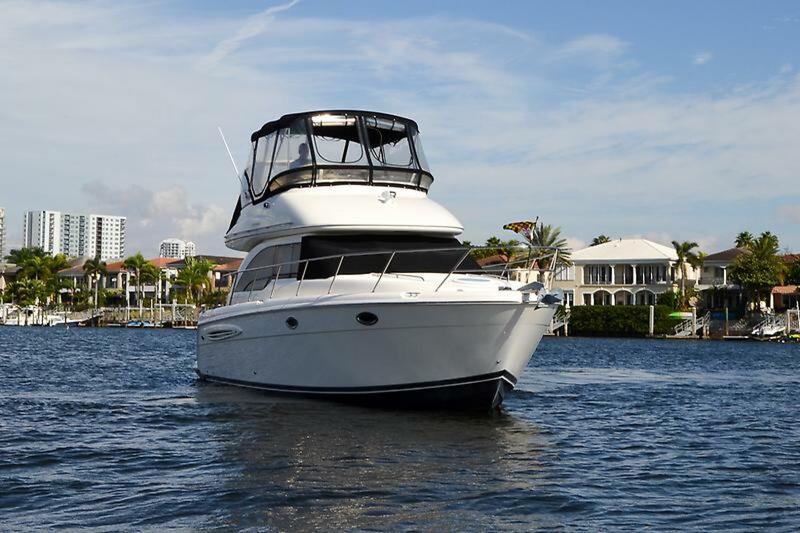 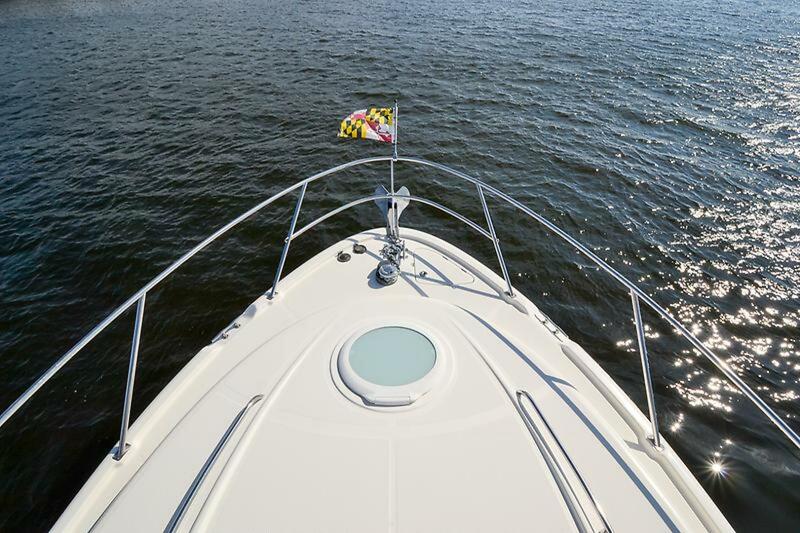 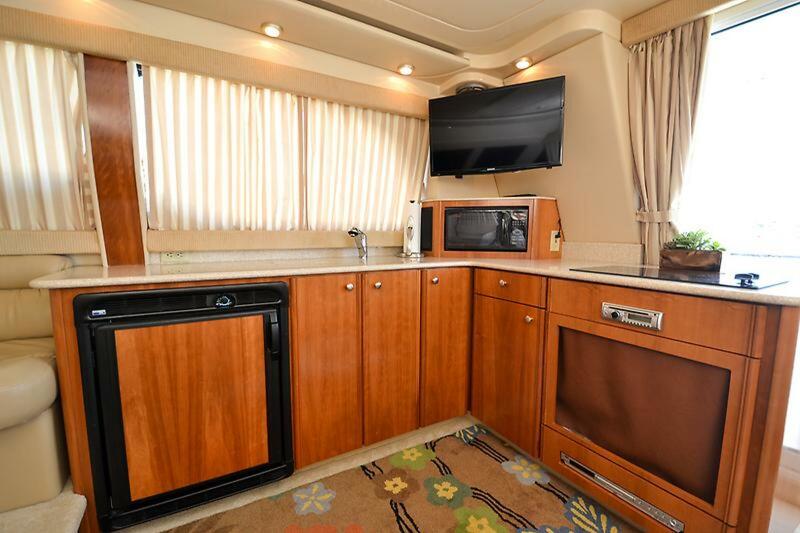 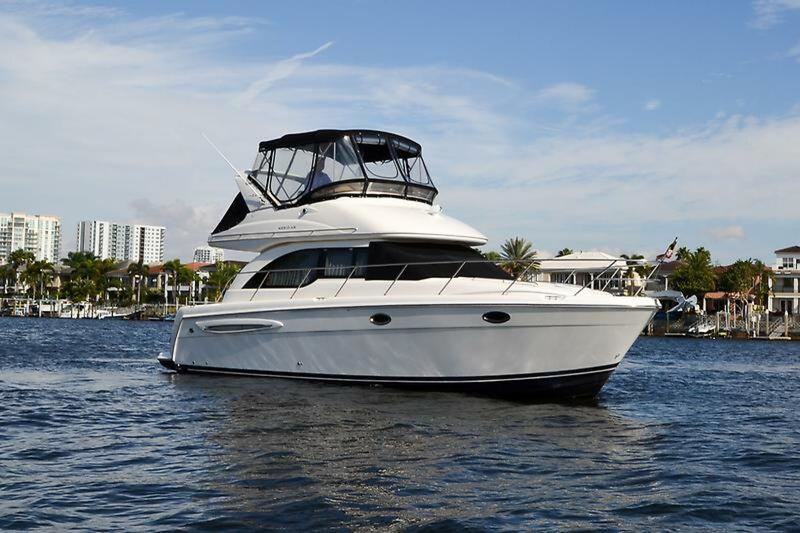 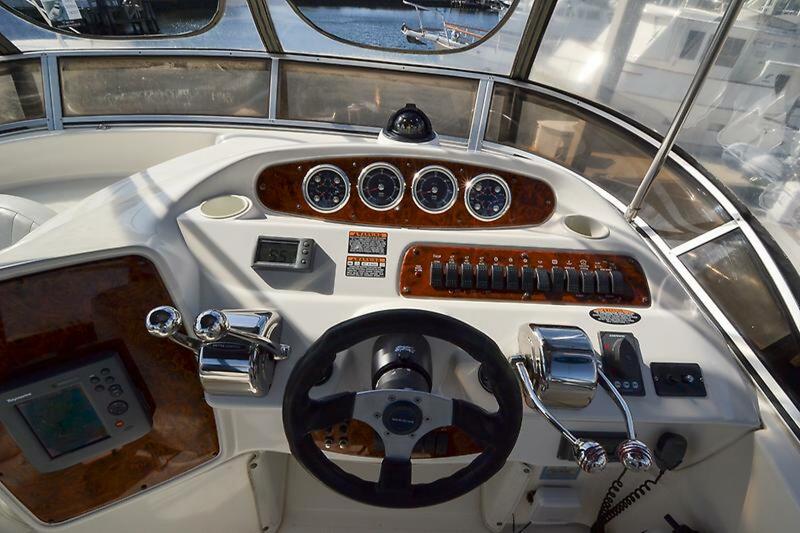 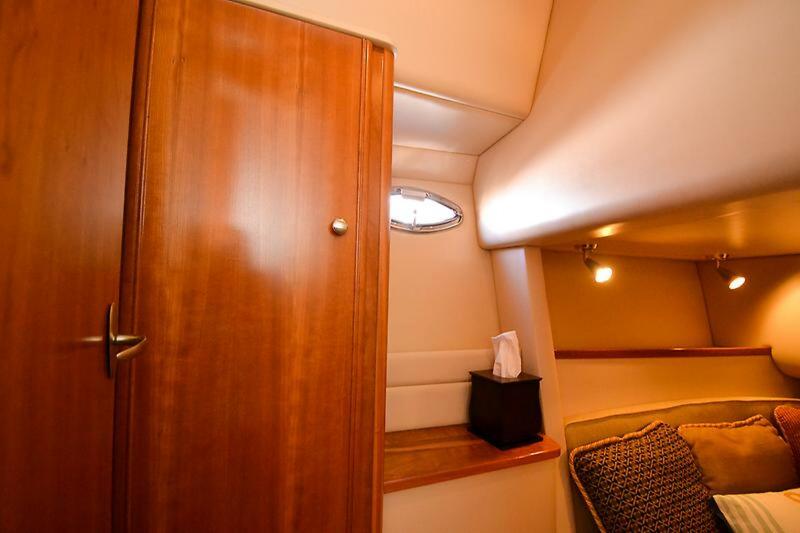 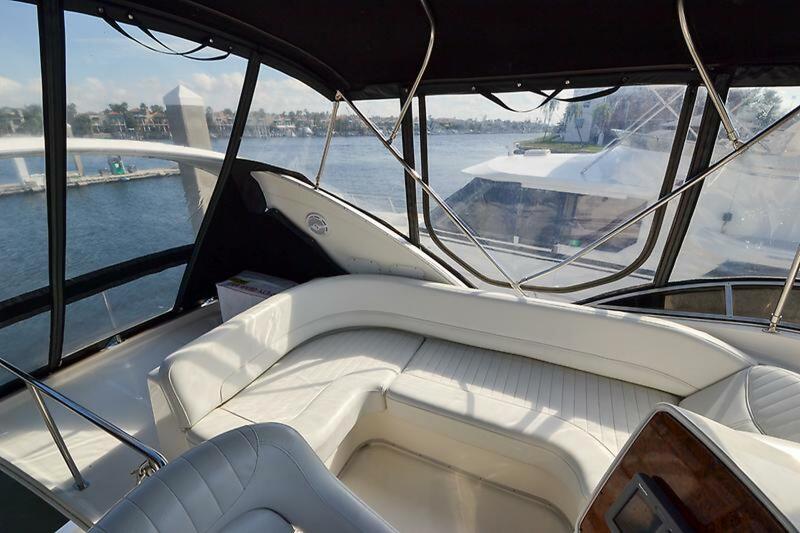 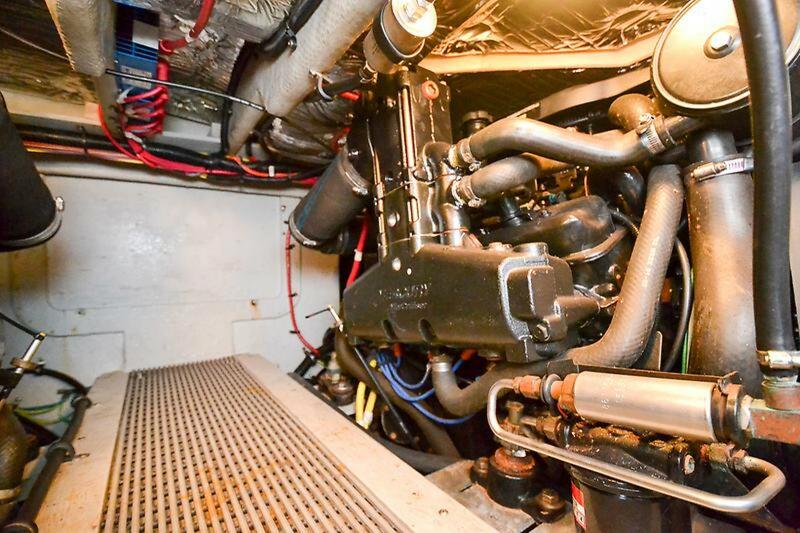 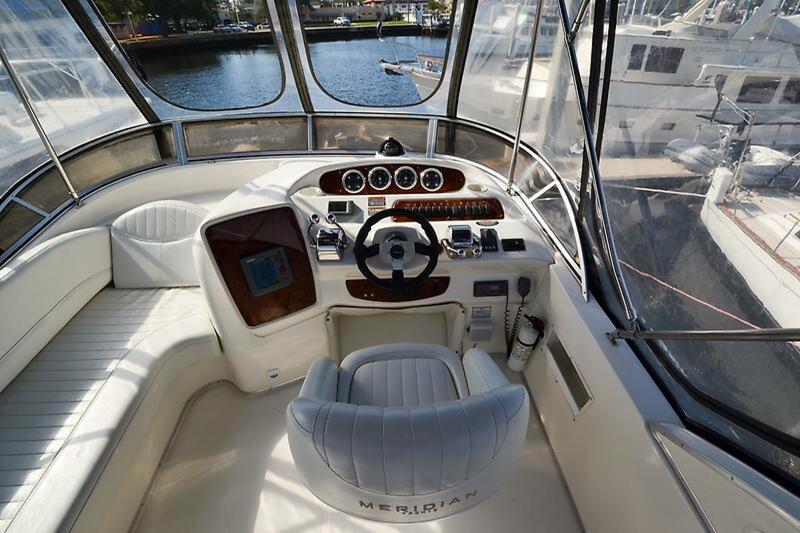 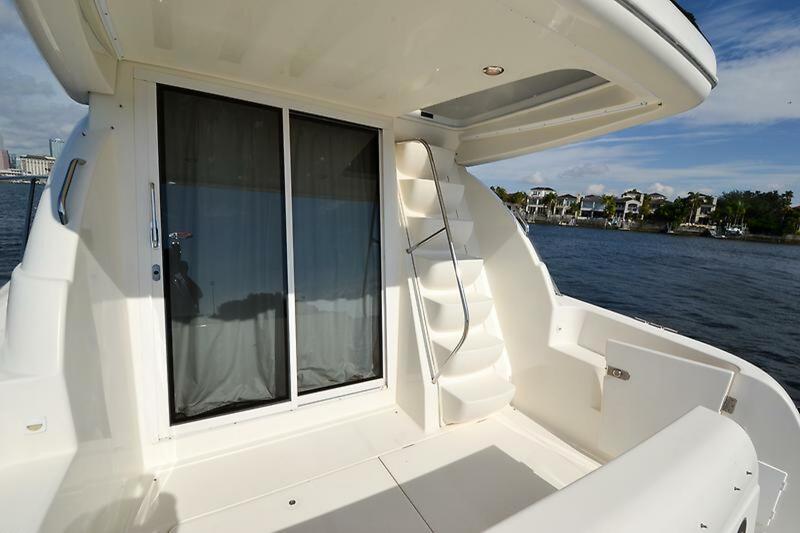 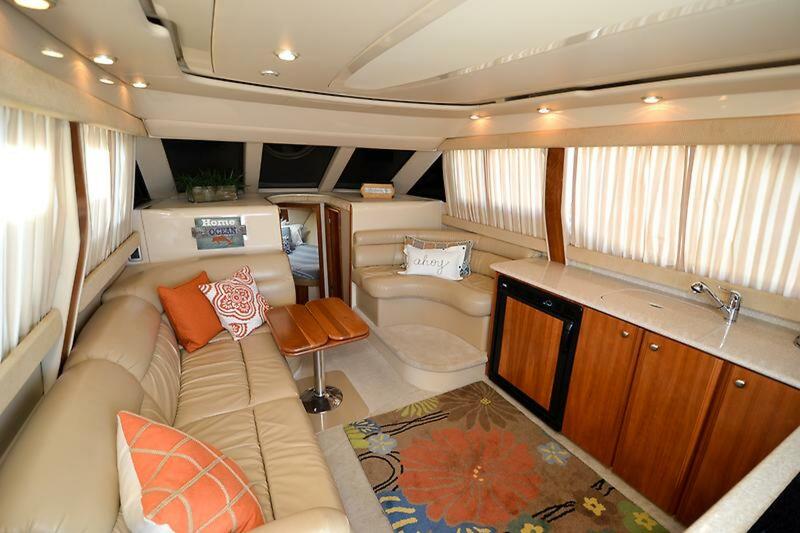 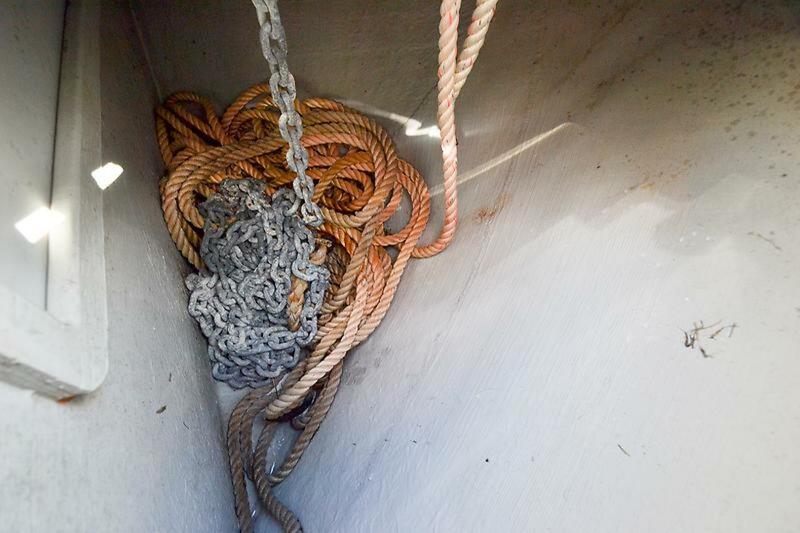 This Meridian 341 Sedan Bridge was released in 2003 and has been very will maintained and it shows when you step aboard and go thru all areas of the vessel. 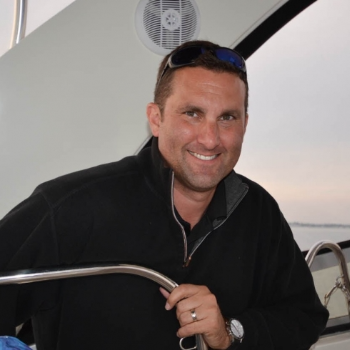 Take a moment to review all the recent $15,000 in updates. 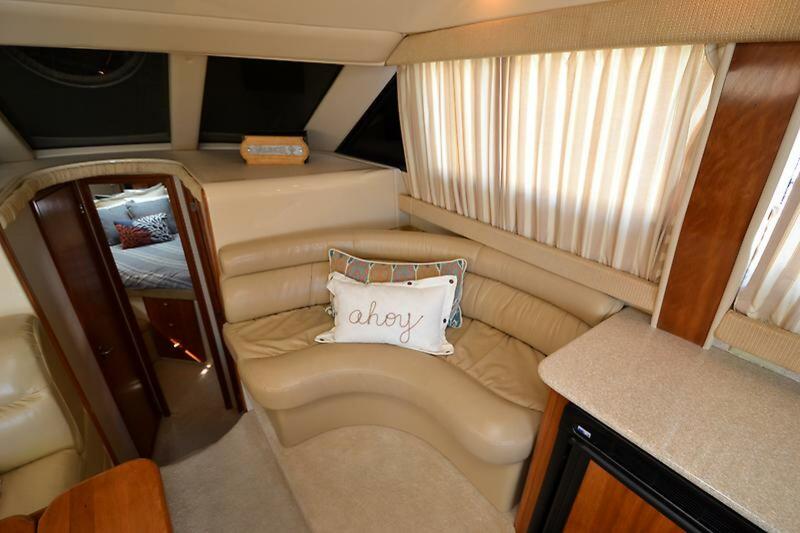 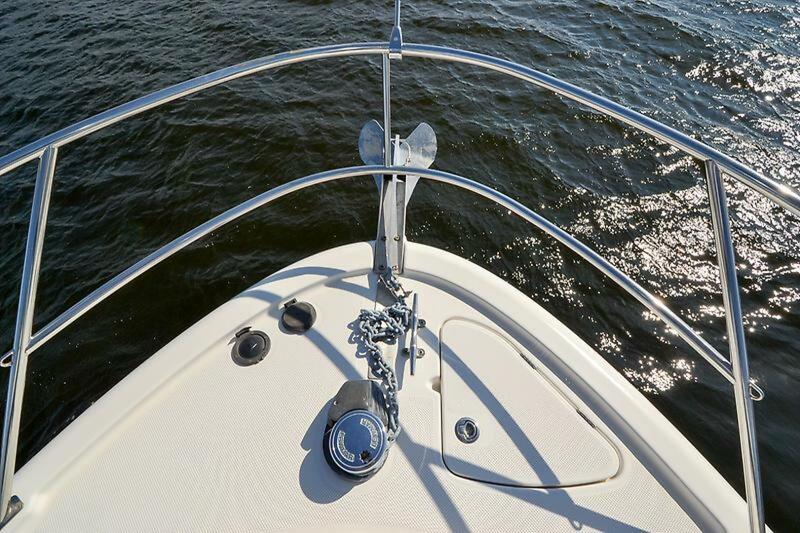 The 341 Sedan was among the most affordable flybridge yachts in her class. 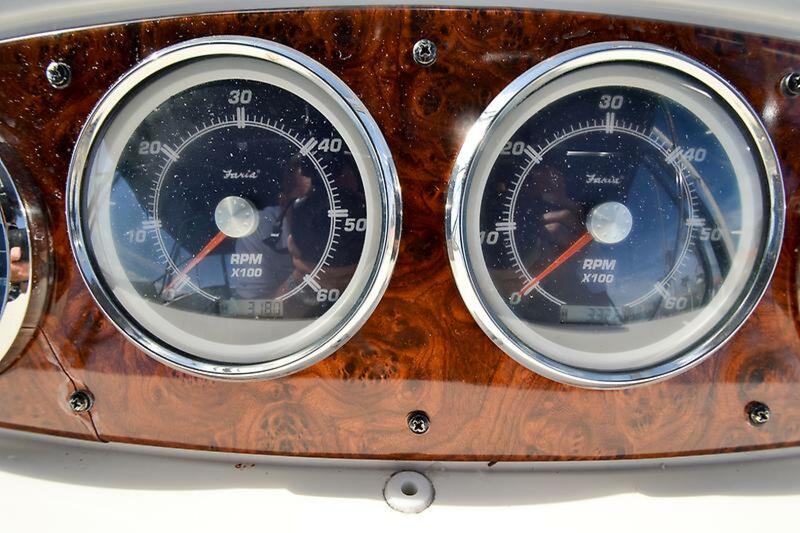 The attention to detail in the price point is very impressive. 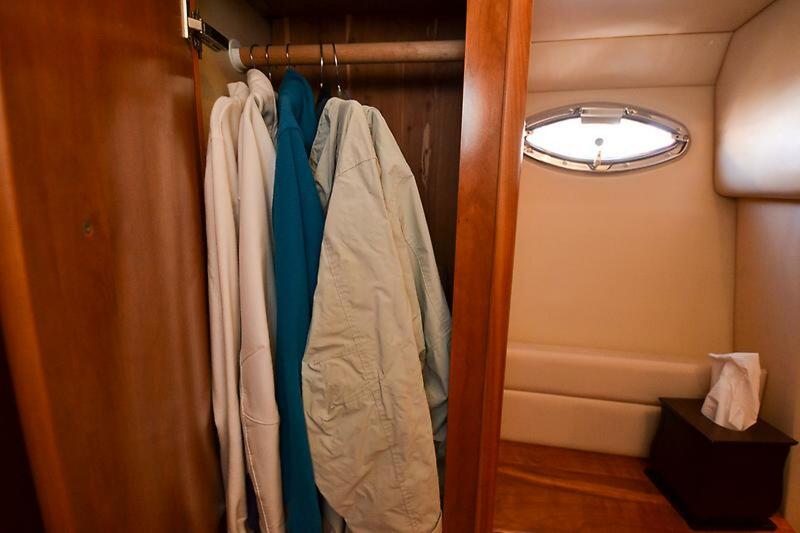 Her two-stateroom interior is highlighted with cherry woodwork, cedar-lined hanging lockers, and leather upholstery. 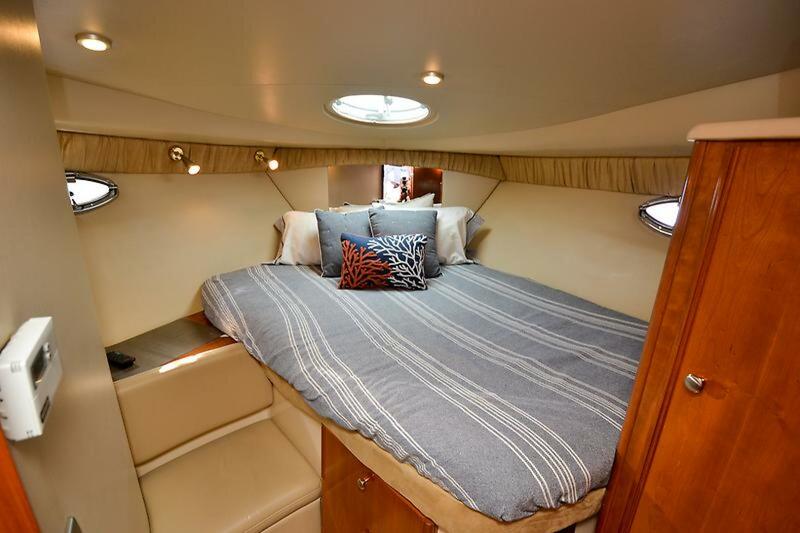 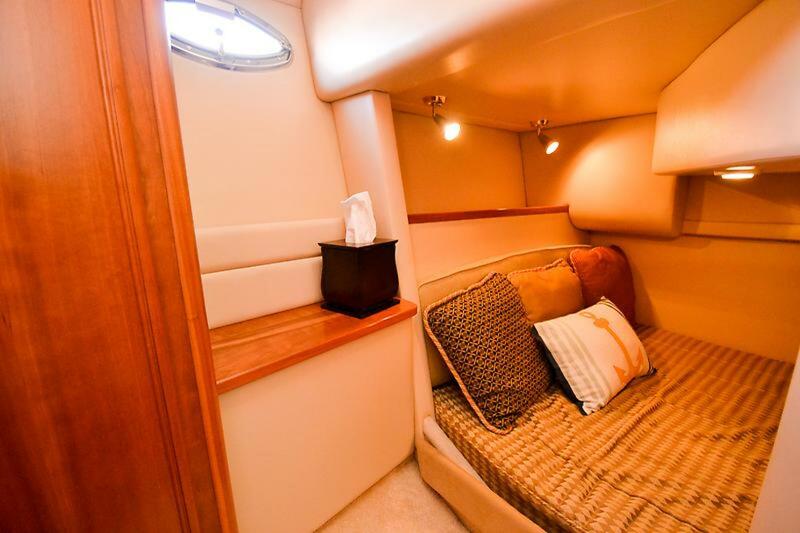 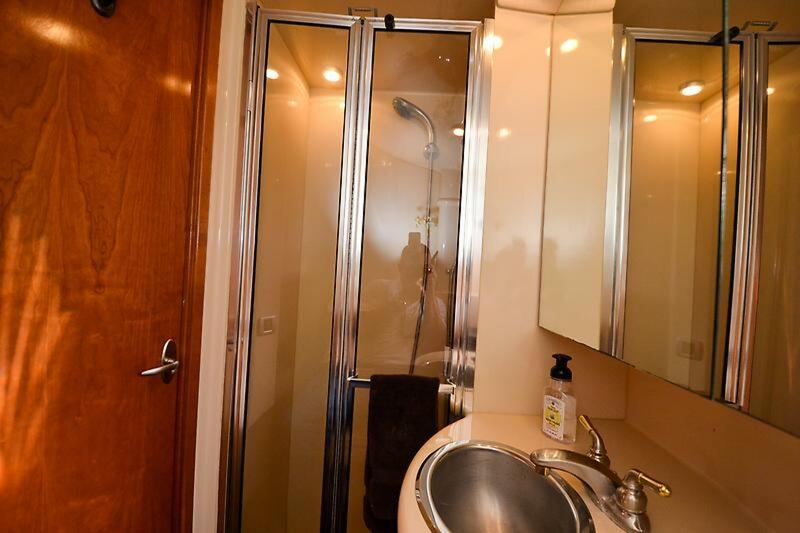 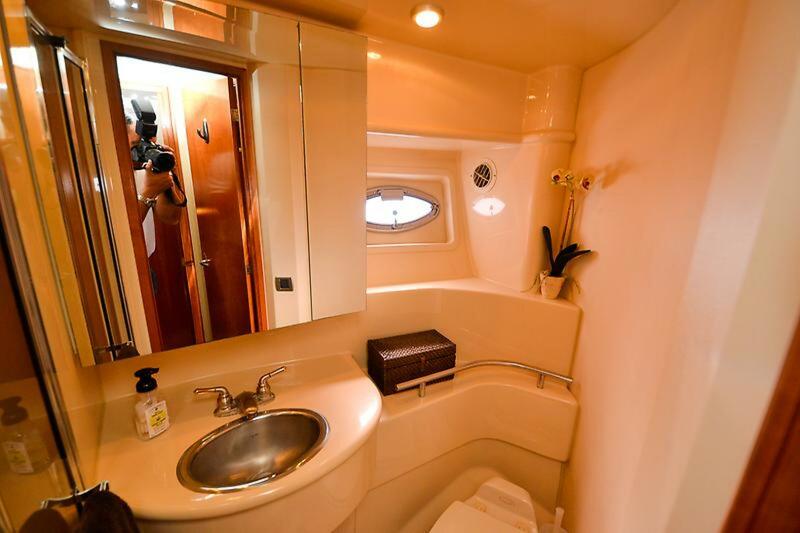 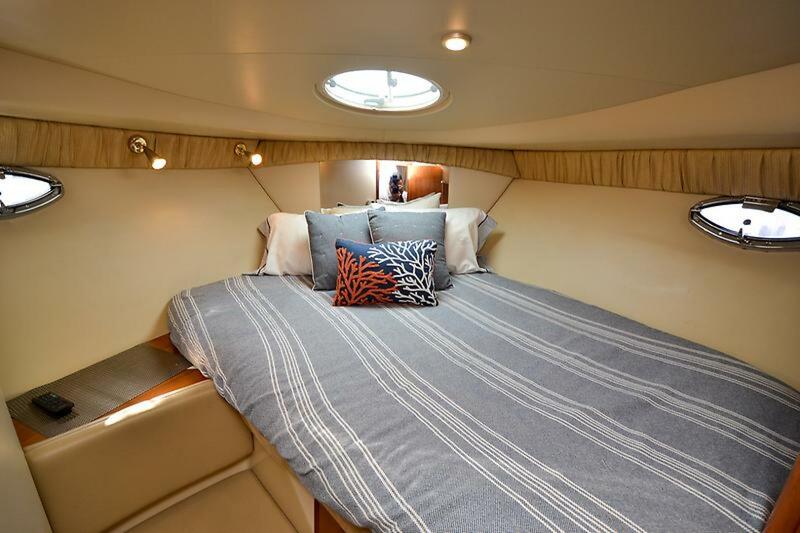 The head is fitted with a separate stall shower, and wraparound cabin windows provide plenty of natural lighting. 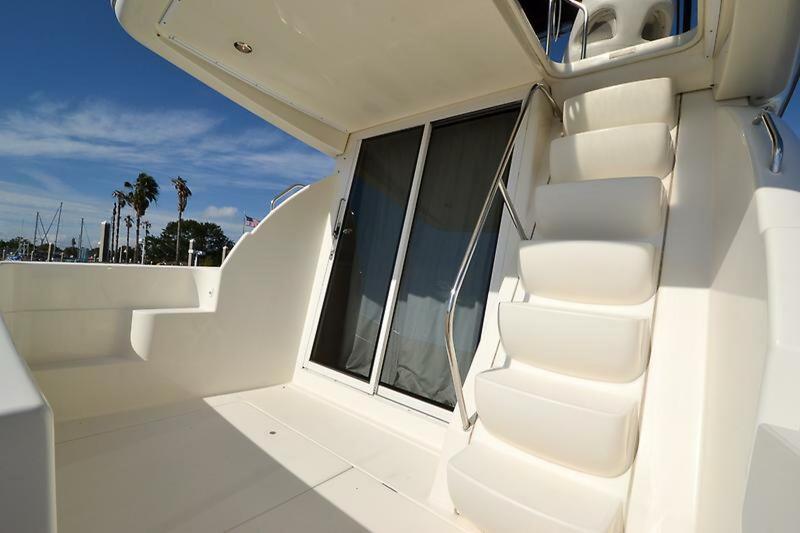 In the cockpit, molded steps make bridge access very easy. 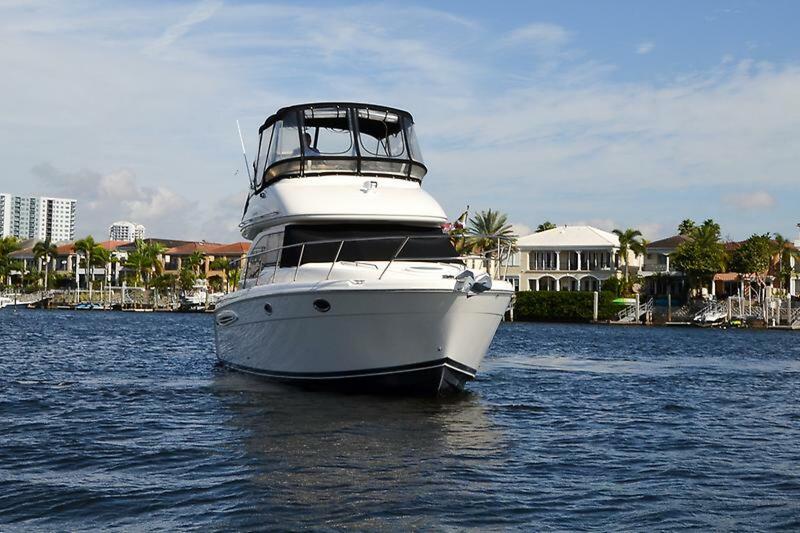 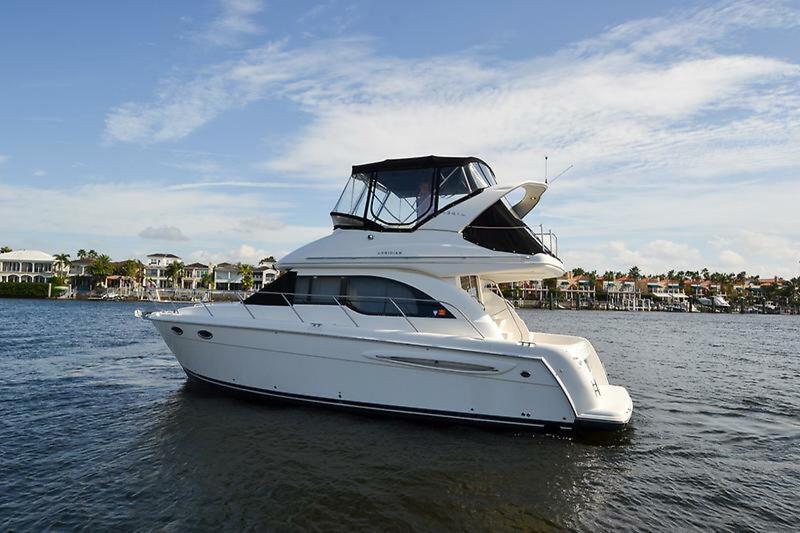 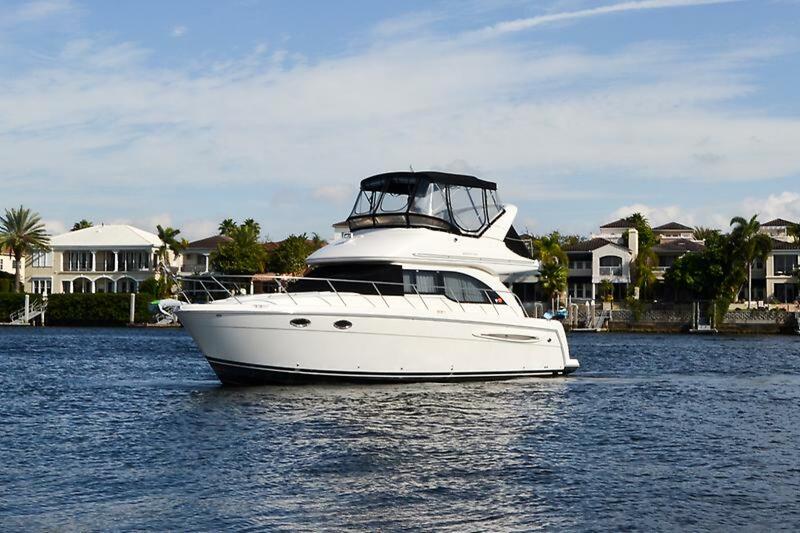 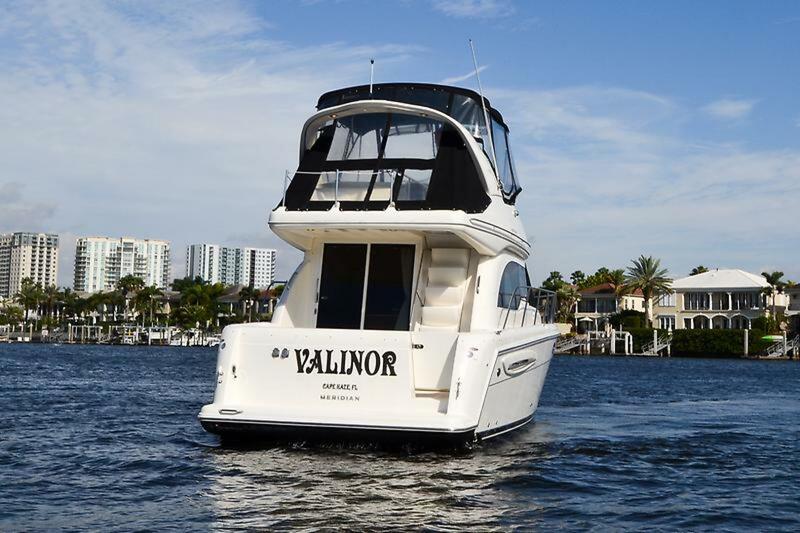 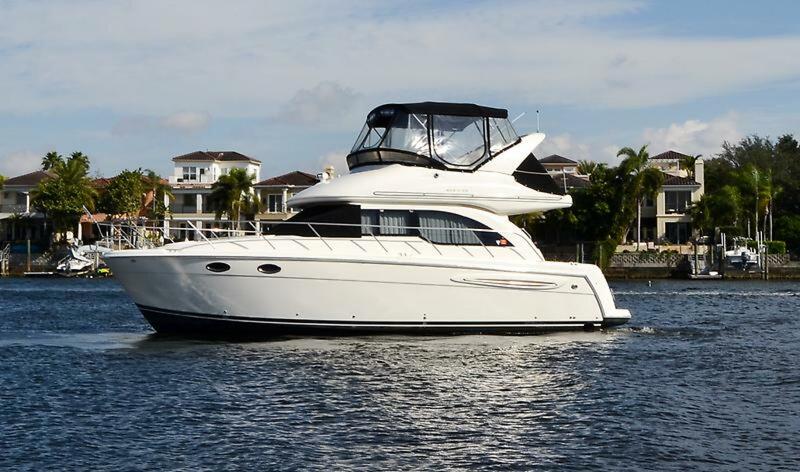 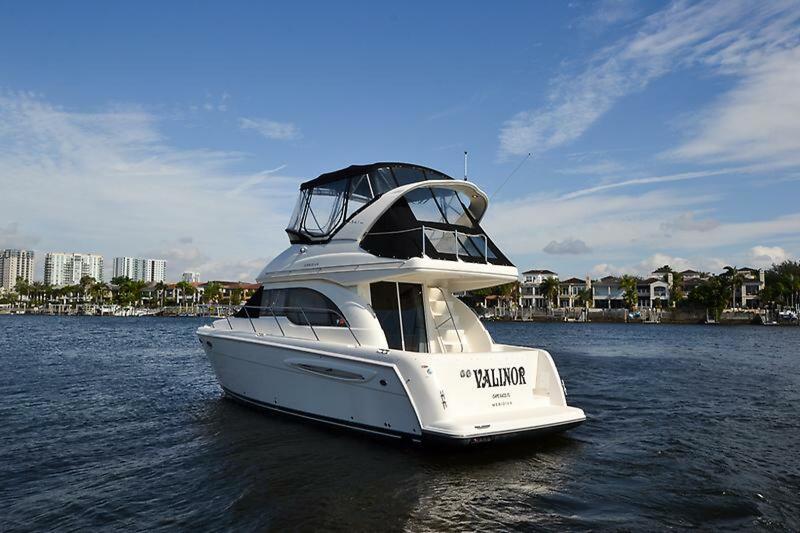 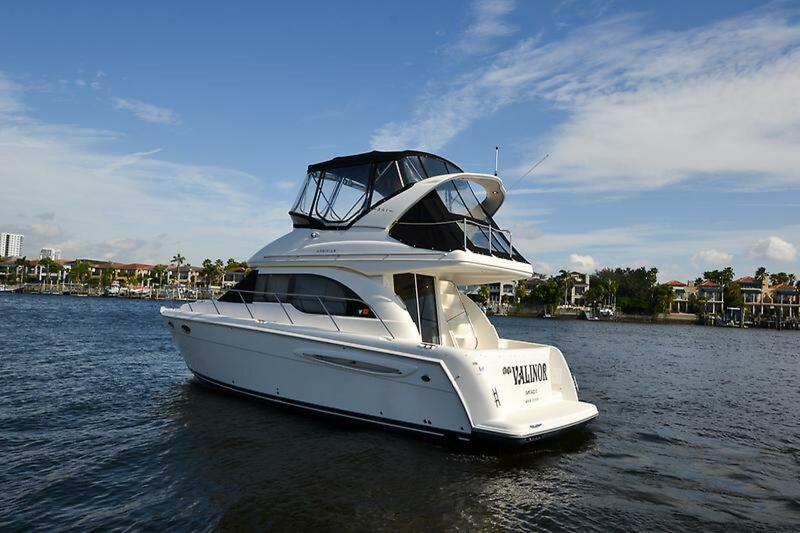 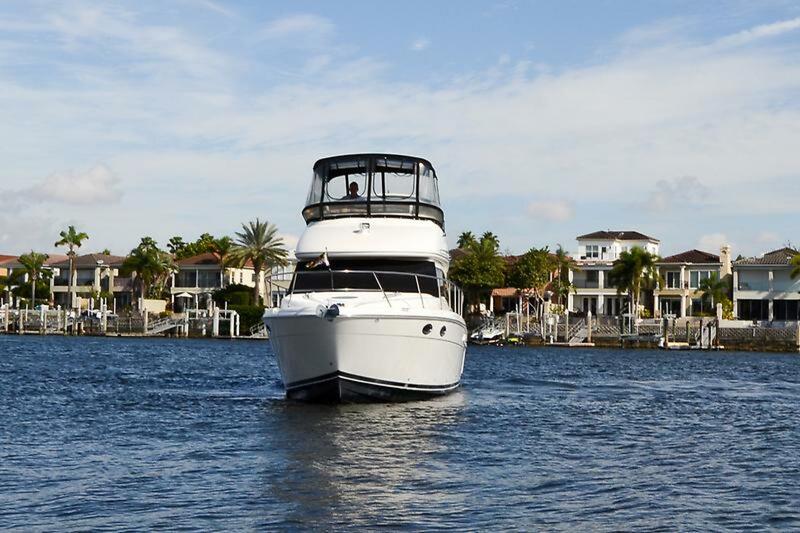 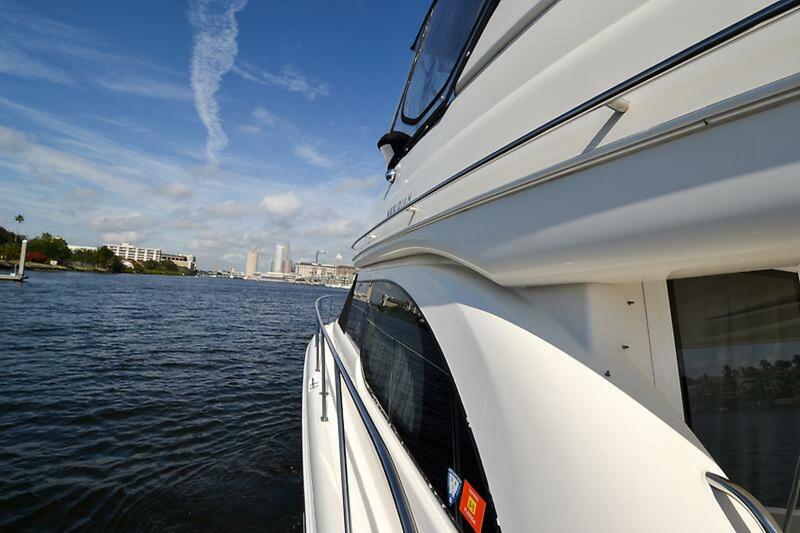 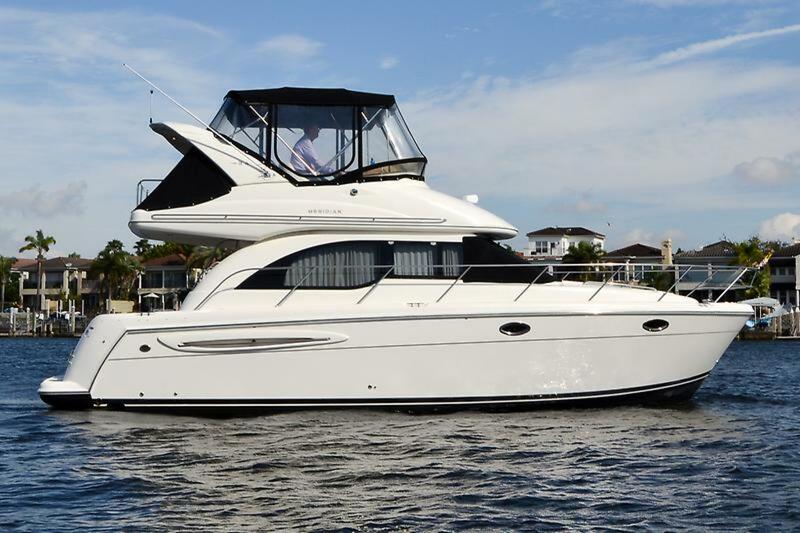 Additional features include a transom door, radar arch, excellent cabin headroom, and an extended flybridge. 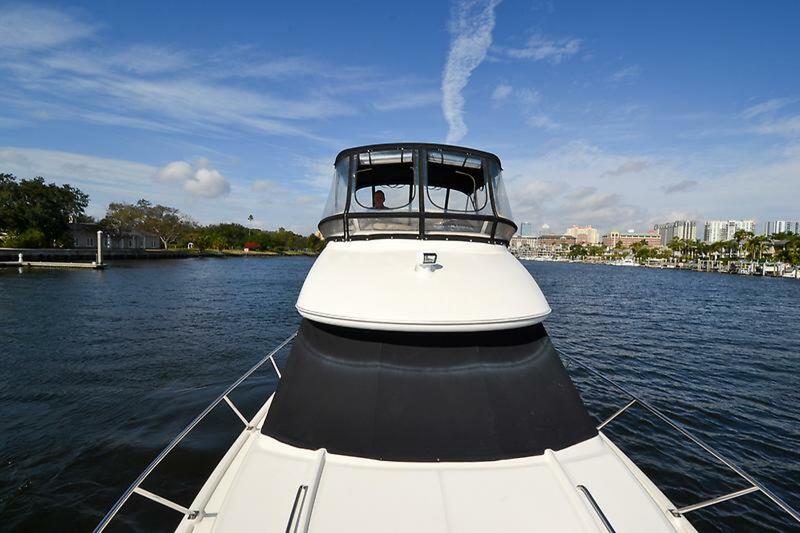 The vessel should be next on your list to see here in Tampa, FL. 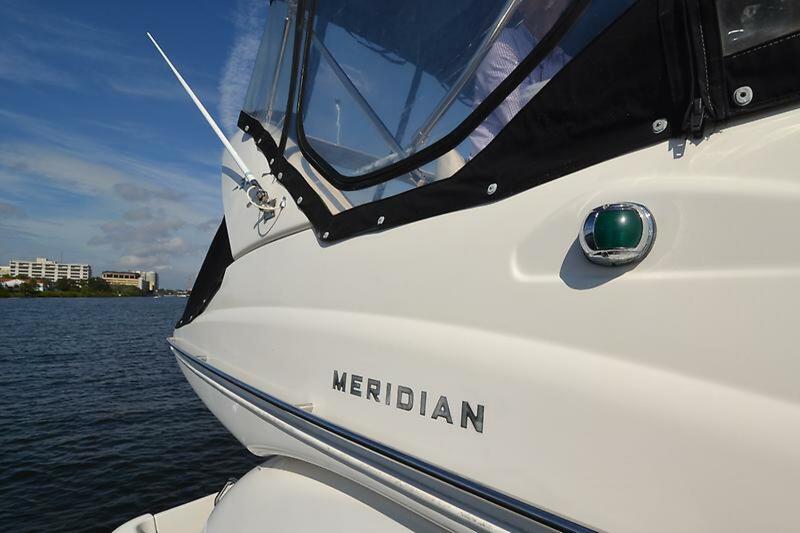 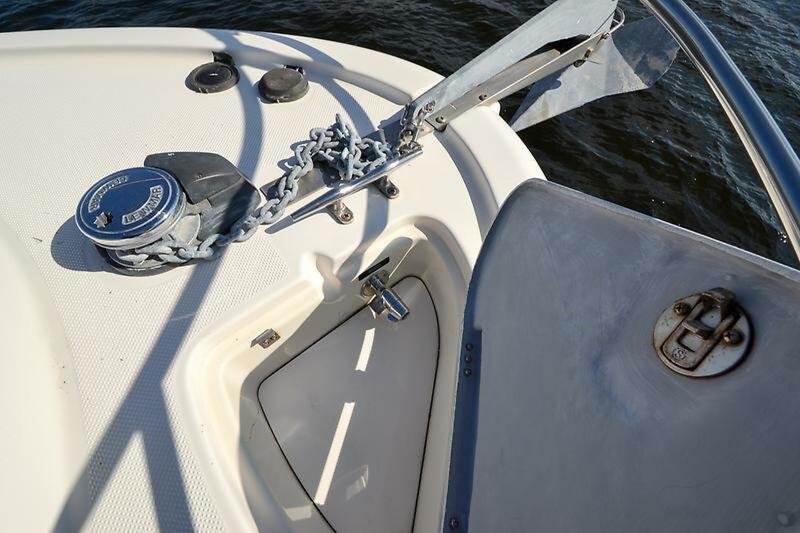 Twin 320hp MerCruiser inboards cruise the Meridian 341 at 17 knots. 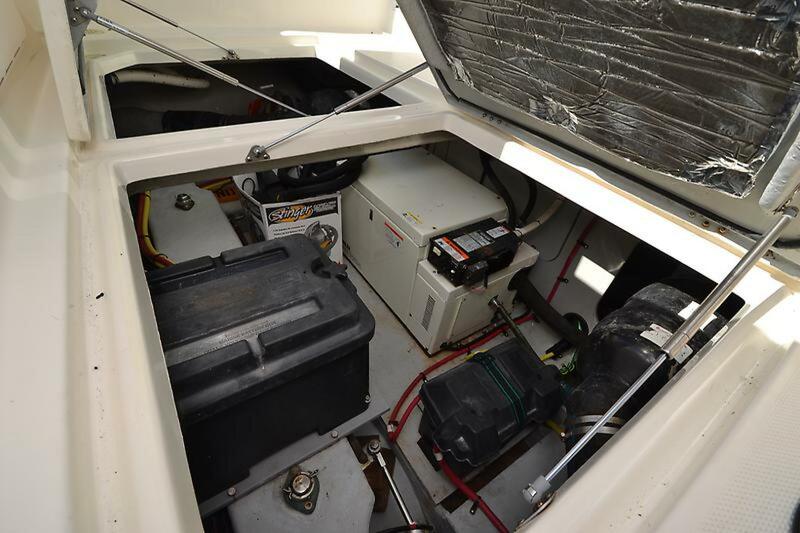 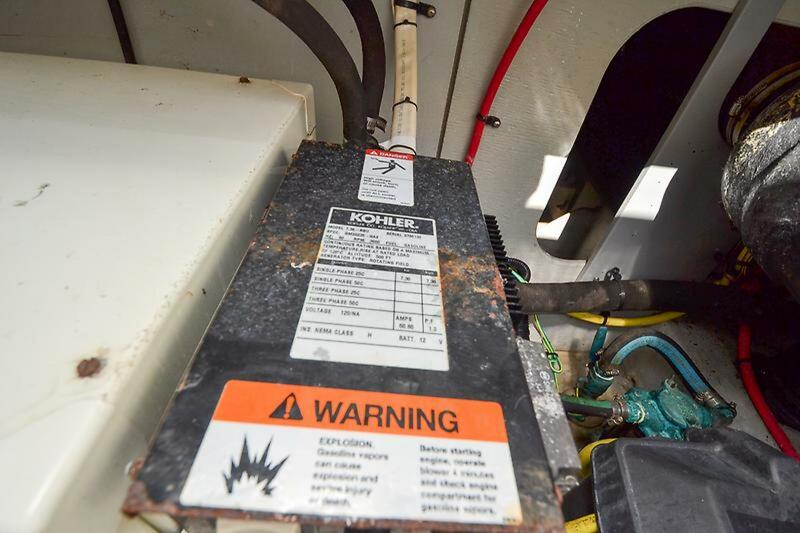 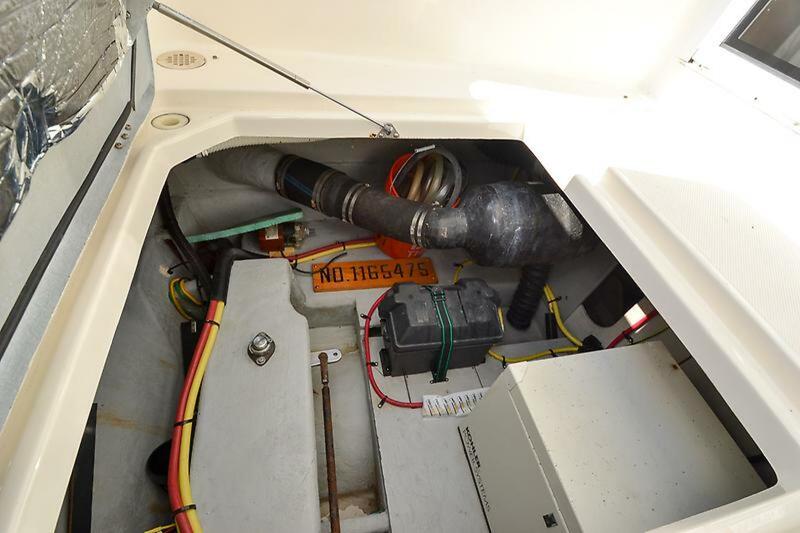 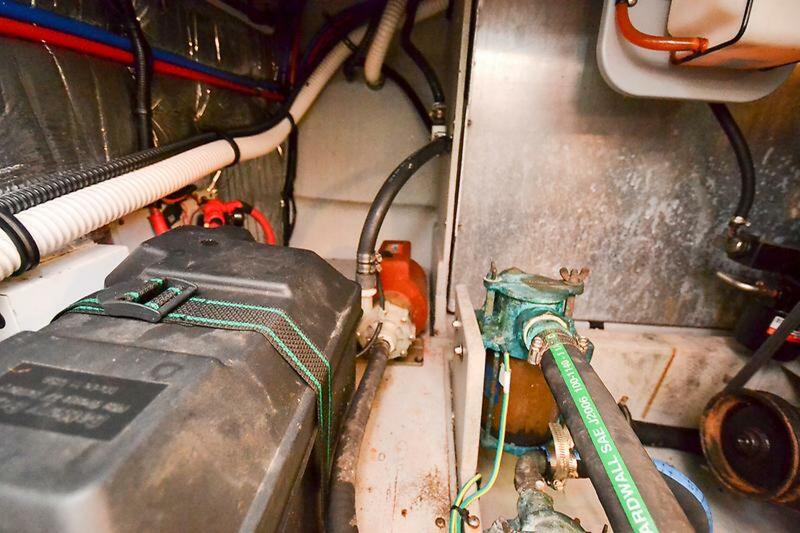 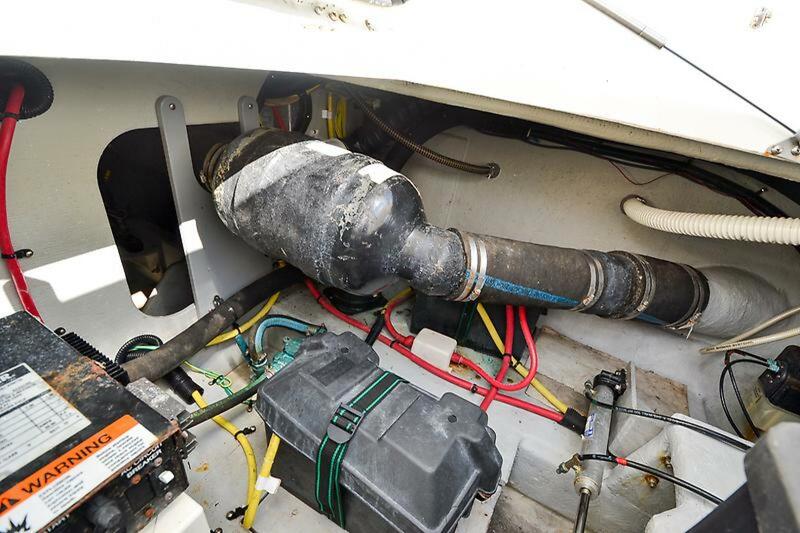 Kohler 7.3 KW generator housed in a sound enclosure with closed fresh water cooling, raw water sea strainer, fiberglass muffler, Racor model 110A water separating fuel filter, remote start/stop, remote temp & oil press gauges.